The focus in data science is bottom-up from the data, building catalogs. Automation of metadata discovery and refactoring is even more important. Obviously raw data has value. But the structure and the meaning of the data comes from the metadata and are business critical. Welcome to a happy hour in the metadata lab! 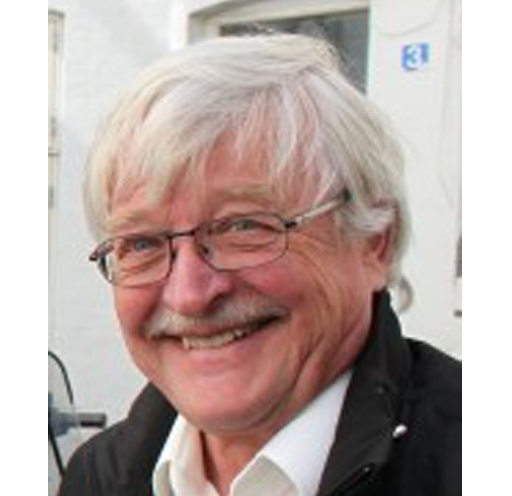 Thomas Frisendal, Graph Data Architect and Visual Data Modeler, is an experienced database consultant with more than 30 years on the IT vendor side and as an independent consultant. He has worked with databases and data modeling since the late 70s; since 1995 primarily on data warehouse projects. He has a strong urge to visualize everything as graphs - even datamodels! He excels in the art of turning data into information and knowledge. His approach to information-driven analysis and design is "New Nordic" in the sense that it represents the traditional Nordic values such as superior quality, functionality, reliability and innovation by new ways of communicating the structure and meaning of the business context as graphs. Thomas is an active writer and speaker. He lives in Copenhagen, Denmark.